Welcome to the website of the Consulate-General of Nepal in Hong Kong. This web portal aims basically at providing information about the services rendered by the Consulate-General. 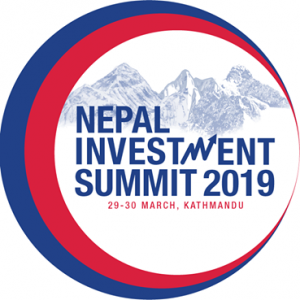 It also seeks to collate information about Nepal and the bilateral relations between Nepal and Hong Kong, primarily in trade, tourism and investments. The Consulate-General is dedicated to providing efficient, transparent and accessible consular services to the Nepalese community in Hong Kong SAR and Macau SAR. Suggestions towards making these services more effective and qualitative are warmly welcome. Likewise, pertinent information as an input toward making this website more informative will also be highly appreciated.